We are firmly in the middle of the long, hot days of summer. While many people seek to escape the heat in pools, a cool drink, or a nice ice cream cone the education team here at LUMCON will be spending the summer knee deep in mud out in the sunshine. In the next few weeks we will be focusing on the upcoming fieldwork driven camps and teacher workshops. From June 22-July 3 we will be running two week long camps here. 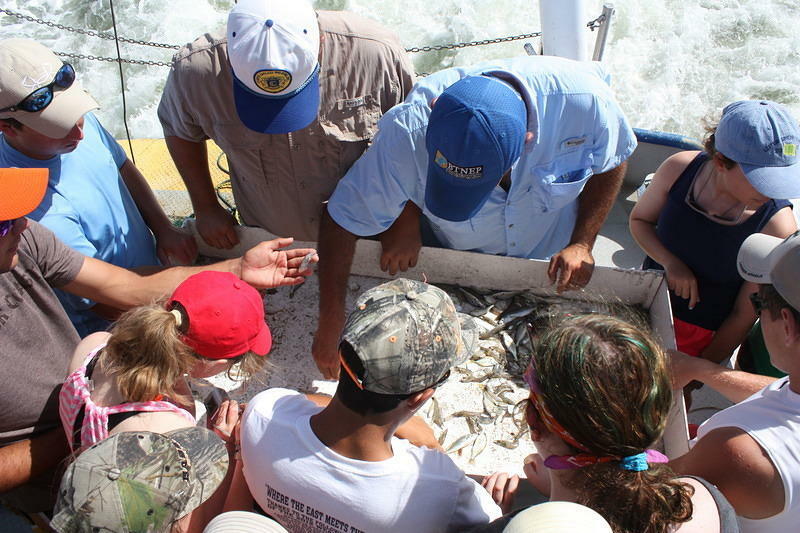 The LUMCON Estuarine Awareness and Discovery Camp (LEAD) camp will have campers experience hands-on science in the ecosystems around coastal Louisiana. We are excited that we have enough amazing students that for the first time we will be running a second camp to meet the demand of students that want to know more about our coastal resources. 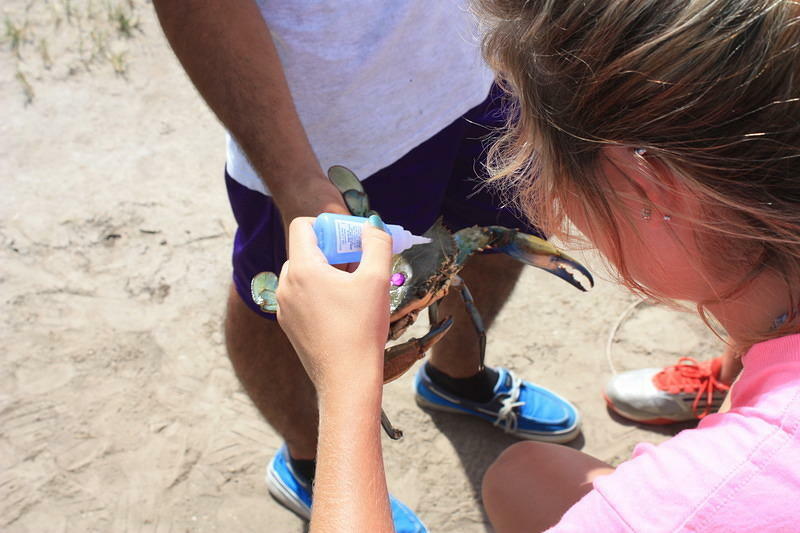 Campers will be learning about the salt marshes, bays, barrier islands, and the animals that inhabit these areas. The kids will be conducting actual experiments out in the field which will challenge them to think carefully about their methods and problems that could arise within their science projects. 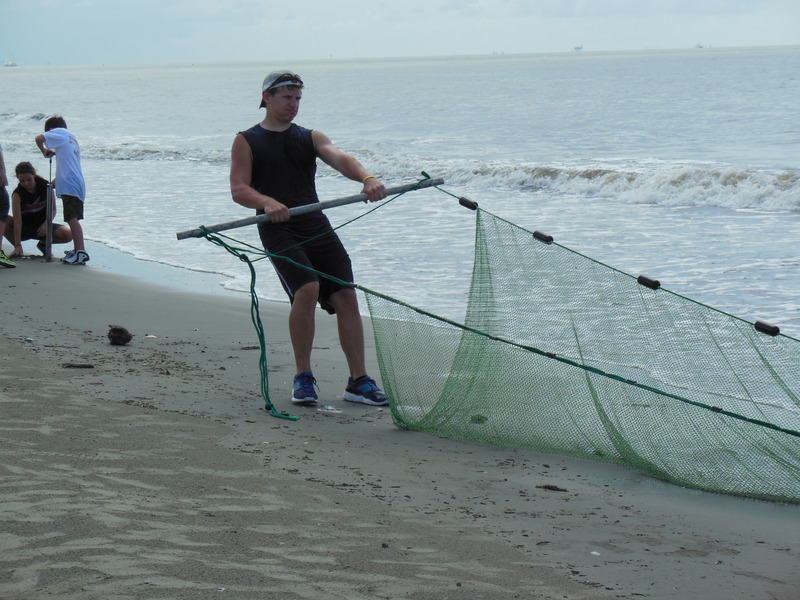 Hopefully at the end of the week, the campers will have an appreciation for the beauty of coastal Louisiana as well as better understanding of the basic concepts necessary to become a successful marine scientist. In the middle of July we will be transitioning from students to teachers with our week long field study teacher workshop Ship Time & Shoreline. 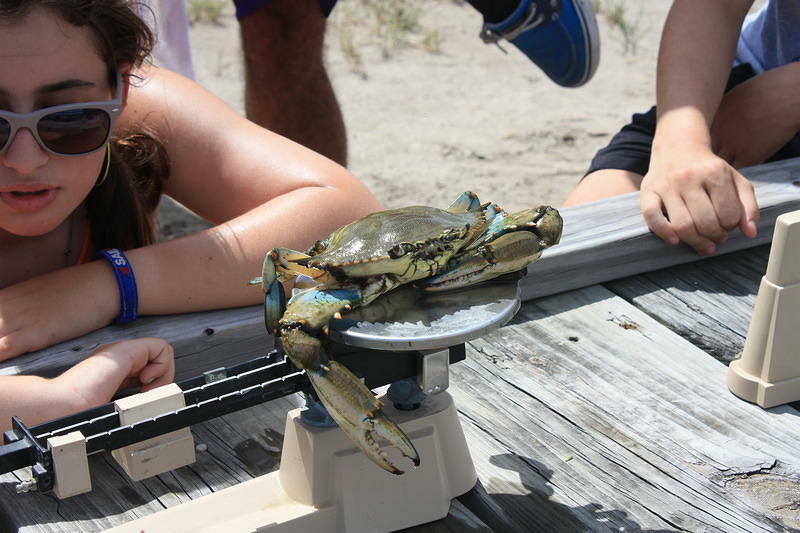 This workshop will give us the opportunity to have teachers really dive into the coastal habitat and learn about the monitoring being done by the scientists with the Coastal Waters Consortium. They will have the opportunity to learn more about how field science is conducted, research methods, land loss, the impacts of the BP oil spill and how they can take this information and use it effectively in the classroom. 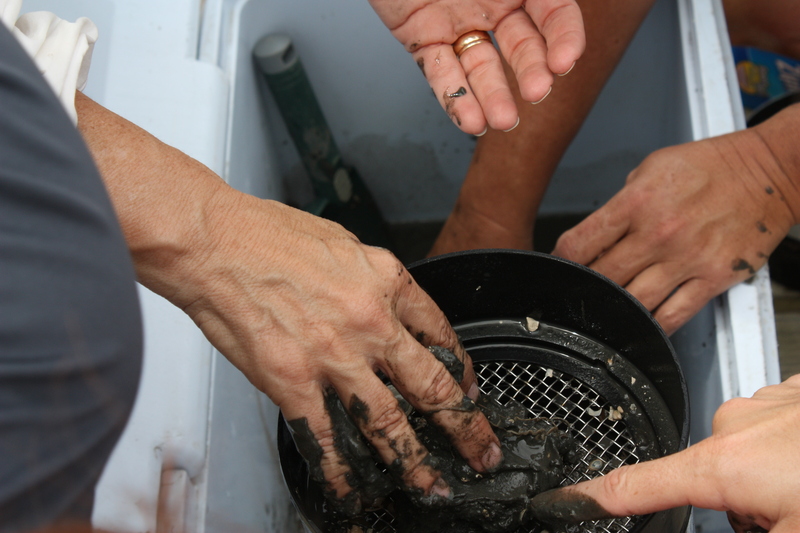 Finally, in the end of July we will be hosting the Field Marine Science Research camp. This camp is designed for high school students to have a strong introduction to the process of scientific research. The campers will have an opportunity to learn some background about the area and then conduct research projects. Conducting the project will give the campers the ability to learn how to use scientific equipment as well as learn the rewards and challenges of field work. After, analysis of the data an important part of science is learning how to report their data. As educators we know the importance of not just being able to report this data to the scientific community but to the general public as well. We hope to give these kids a leg up if they decide to pursue science as a career since they will have been exposed to so much at these camps. We are excited to be able to offer these camps to so many different students and we can’t wait to meet them and share our amazing ecosystem with them. It will be one hot, sticky, muddy, wet, AMAZING summer. We are very excited to have yet another article to share. Our Arts and Science camp that the Coastal Waters Consortium helped to fund was featured by the Gulf of Mexico Research Initiative (GoMRI) website. During the camp we tried to show how art and science can actually help and compliment each other. Check the article here. We are excited to see some of our research being shared with public!